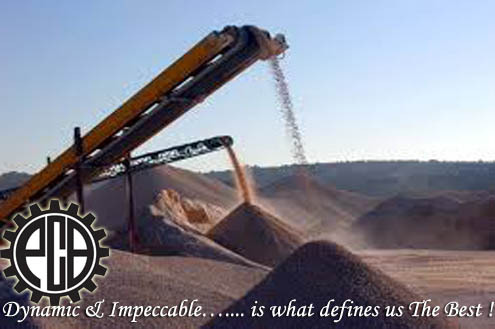 Purohit Conveyor Beltings Pvt. 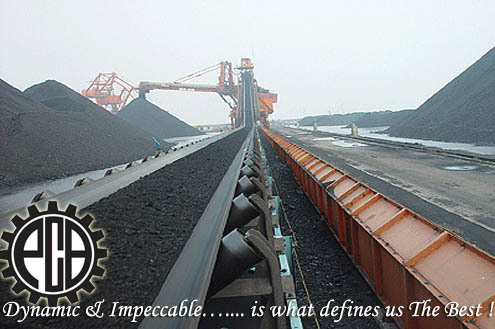 Ltd.
Purohit Conveyor Belting Pvt. 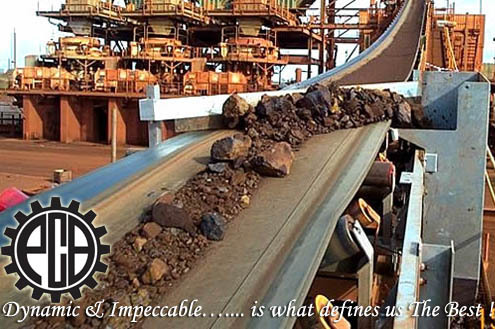 Ltd.
We Purohit Conveyor Beltings Private Limited is an ISO certified company and most trusted and famous manufacturing as well as trading house in Eastern region of India. 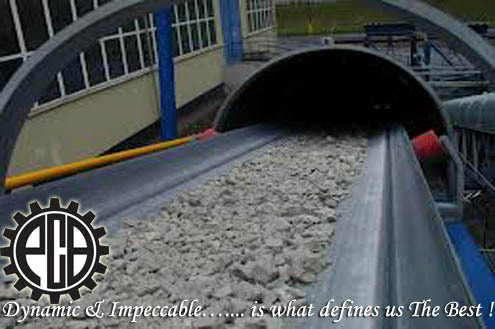 Since the Start of the business in 1973 we have committed ourselves to provide high quality industrial rubber products & particularly Rubber Conveyor Belts, Rubber Sheets, Rubber Spares and related products for various industrial applications. We deliver products with world-class service and support. Our product range includes Fire Resistant Cosnveyor Belts, Heat Resistant Conveyor Belts, Chevron Conveyor Belts, Bucket Elevator Belts. Conveyor Belts with carcass made from Nylon/ Nylon, Polyester, Cotton/Nylon. 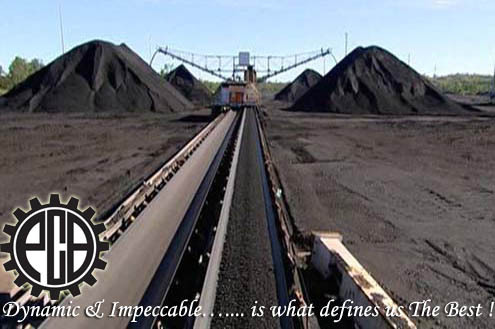 Apart from it, we also offer Rubber Sheeting, Transmission Belts, Nylon Conveyor Belts, Idler, Rollers, Pulleys that are extensively used in various industries like coal sector, steel industries, fertilizers and others.